in deluxe *** hotel . . .
seperate toilets for ladies and gents . 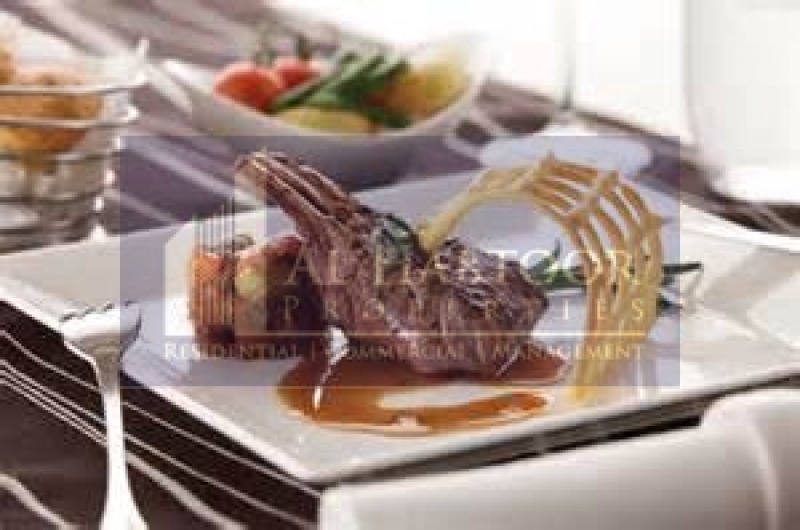 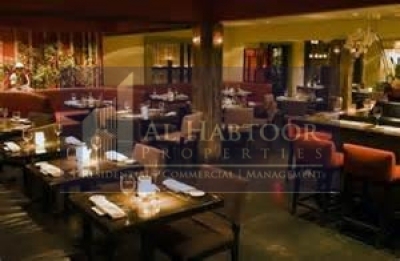 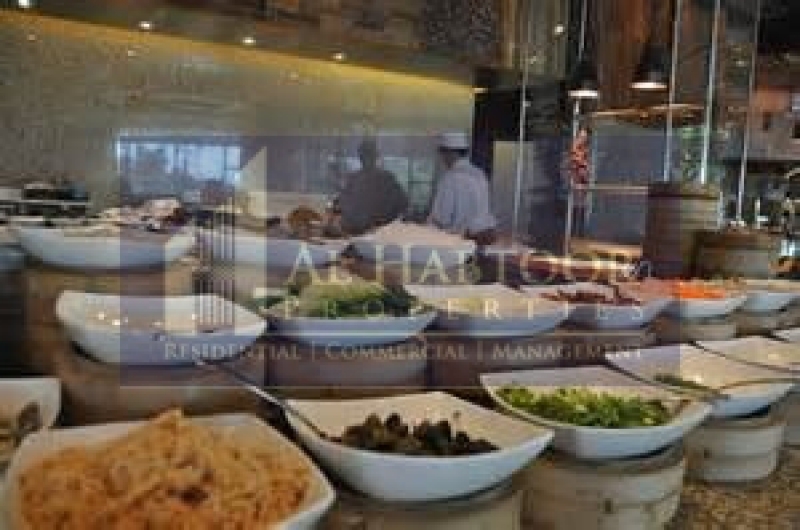 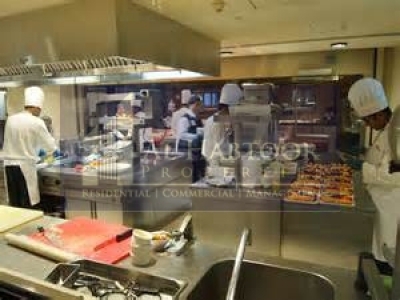 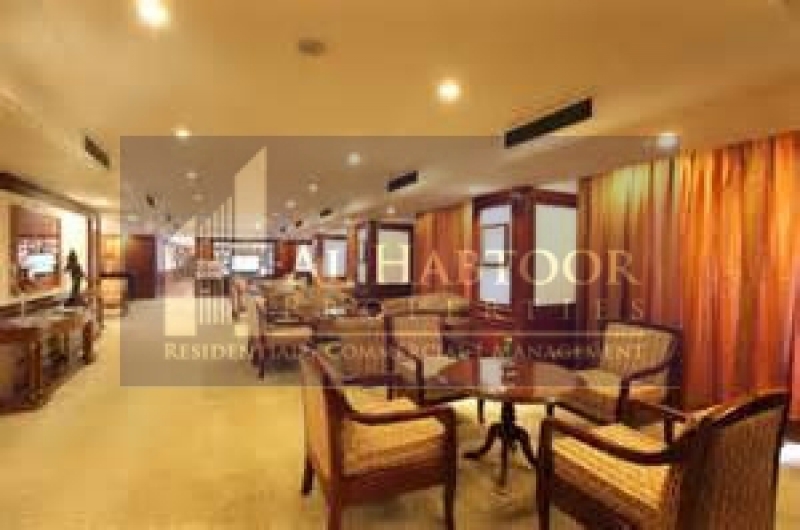 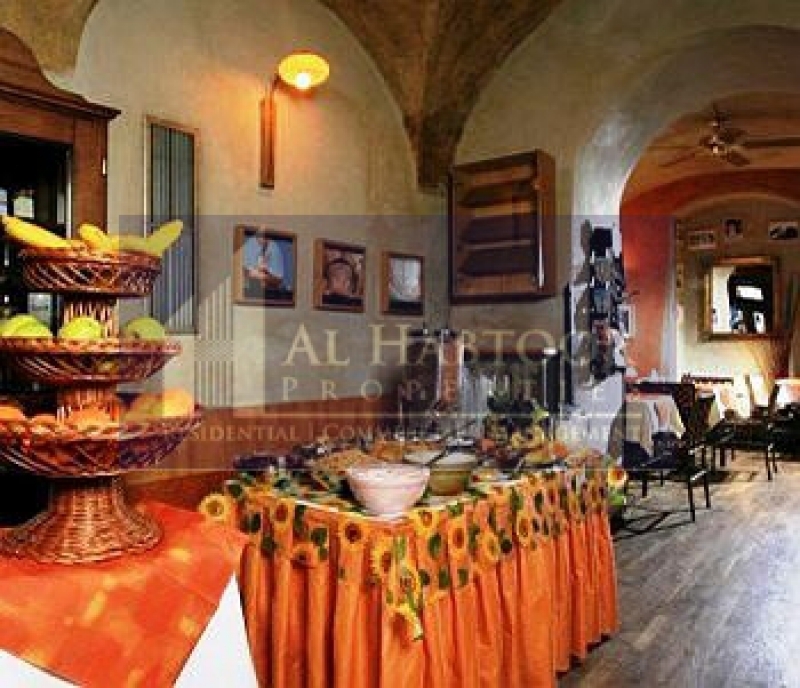 Company Profile: Al Habtoor Properties was formed in 2008 by Mr. Rashid Khalaf Al Habtoor. 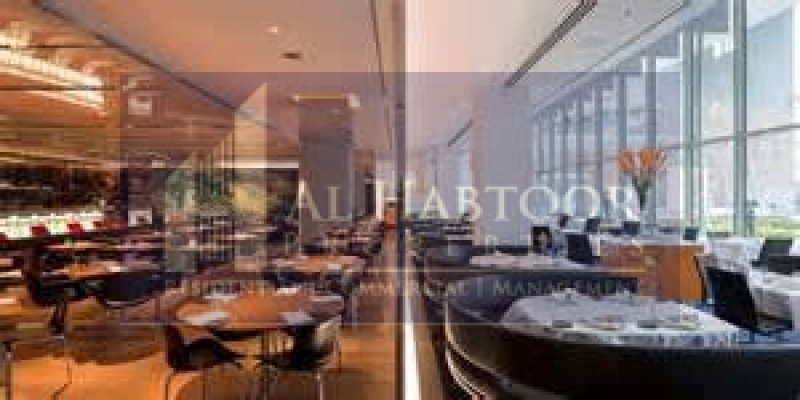 Al Habtoor Properties vision is to approach real estate practices in a professional and coherent manner and lead the market with the backing of one of the strongest local family names. Al Habtoor Properties plans to expand into the Middle East and Europe within the short term future.